Prize motivation: "for their fundamental work in quantum electrodynamics, with deep-ploughing consequences for the physics of elementary particles." Following the establishment of the theory of relativity and quantum mechanics, an initial relativistic theory was formulated for the interaction between charged particles and electromagnetic fields. This needed to be reformulated, however. 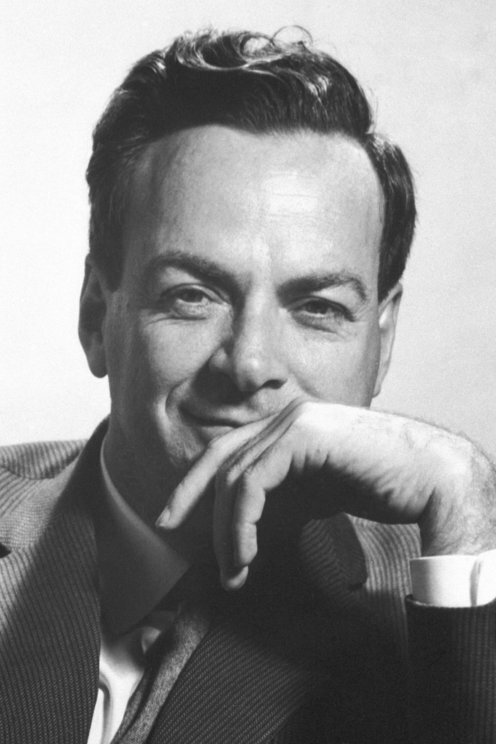 In 1948 in particular, Richard Feynman contributed to creating a new quantum electrodynamics by introducing Feynman diagrams: graphic representations of various interactions between different particles. These diagrams facilitate the calculation of interaction probabilities.